Vapcell flashlight batteries giveaway to celebrate the Approaching 2019 New Year !!! Another beautiful New Year 2019 will be coming soon . Let’s anticipate together !!!! What we offer in this giveaway? 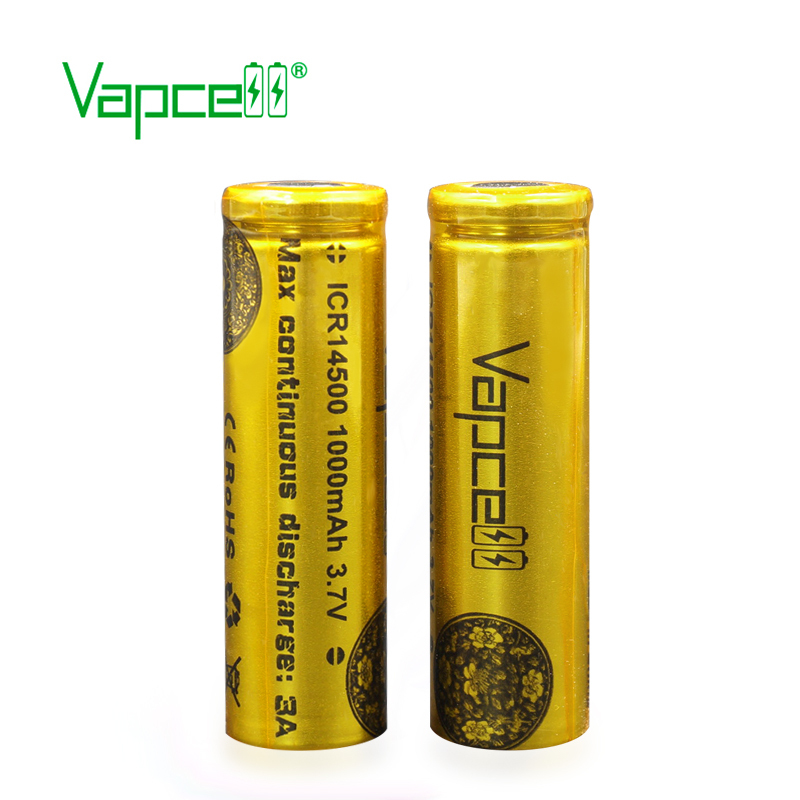 Currently EDCing my Eagletac D25A Ti 14500….let’s see what this Vapcell brand is noisy about! Currently using a custom Sofirn C8F and have a Fireflies E07 on order. Both 21700 so i would choose that. Merry Xmas & Happy NY! I am using Samsung 50E and 30T 21700 in my FF PL47. *1. 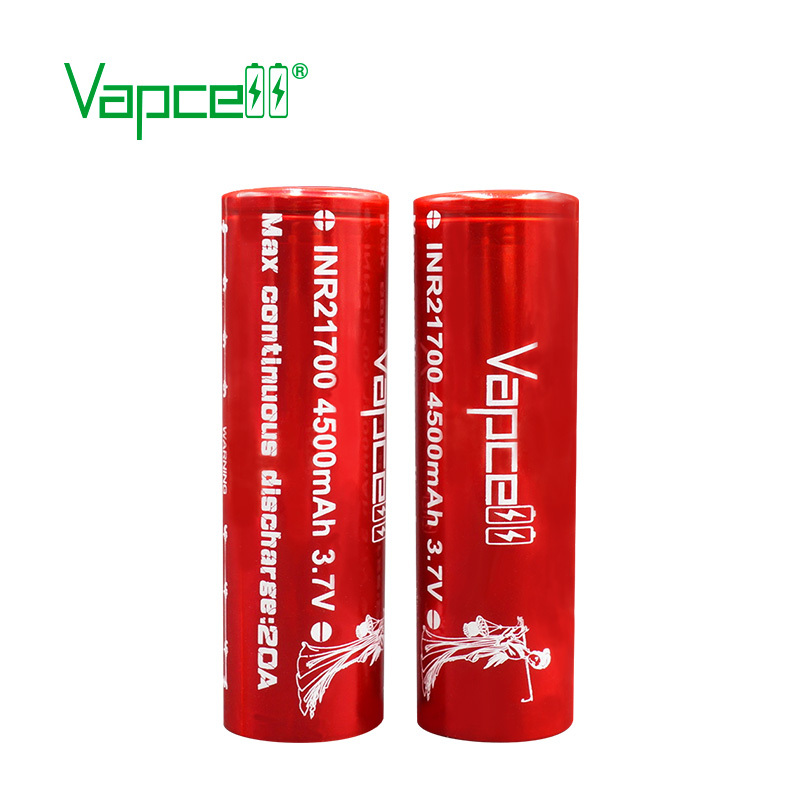 Vapcell 21700 4500mAh 20A flashlight batteries * as I am planning on picking up the ZL SC700D in the near future. Thanks for the giveaway. Currently using Sony VTC6 and Samsung 30Qs for most of them. Currently using Samsung 30q and sanyo 18650GA. 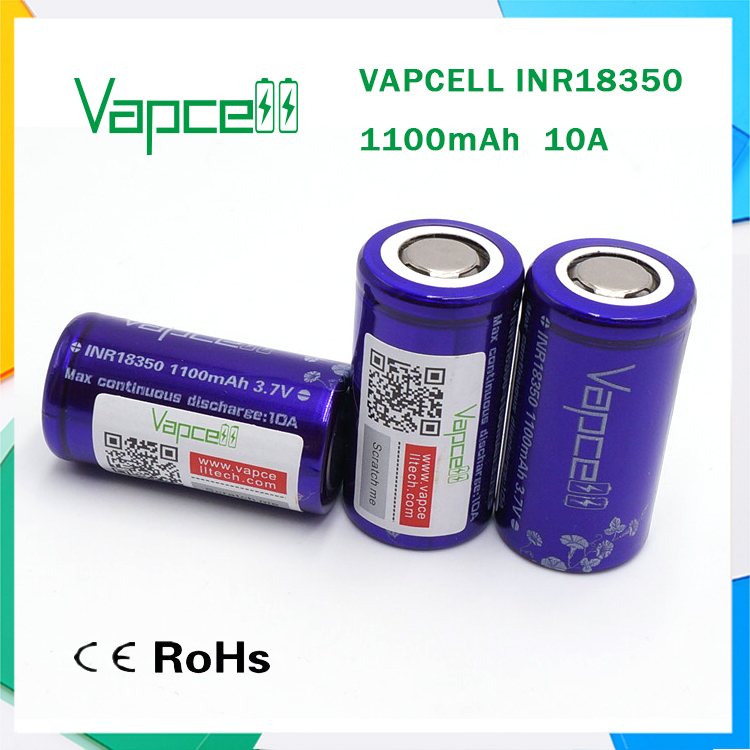 Would like to try one of your 18650 cells. Thanks. Using the Samsung 30T & Sony VTC6. I am currently using Aspire 18350 and Samsung 18650. I would like to get those 21700 cells if I win. I’m currently using an Efest 650mah 14500. Could do with more 14500’s. Especially with more MAHs! Thank you for the GAW! Nice giveaway Vapcell! And thanks for being present on BLF and thinking with us about new products! Currently using Sony, Sanyo, efest, keeppower, Panasonic, aw, efest, samsung, aspire. Don’t have a vapcell yet. I would be happy to try your 18350s. Currently using Samsung 30Q, Samsung 35E, Murata VTC6, Murata VTC5A, PLB 26550. Would like to try one of your 21700 cells. I find the 20700 / 21700 batteries quite expensive. Often twice the price of an 18650 but definitely not twice the capacity. I guess they will be cheaper in time, when the hype has settled. I would like to add another Vapcell 14500 to my collection! I use Samsung 30Q, Keeppower 14500, Aspire 18350, Liitokala 26650. Im currently using Samsung 30Q and Sony vtc6 for 18650 and Efest 14500. 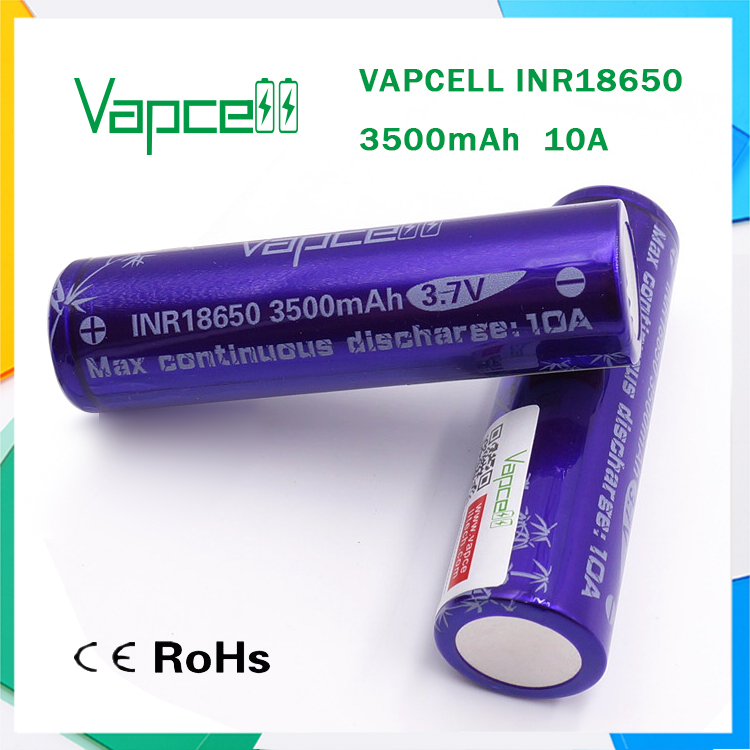 I would be interested in the Vapcell 18650s or 14500s. I’m using ncr18650GA’s and 35E’s for 18650’s and Vapcel purple 18350’s. Id like to get some Vapcel 21700’s so I’d have a reason to buy some new lights lol. Currently using Samsung 30Q, Keeppower 18650, Keeppower 18350, Windyfire 14500 and Liitokala 26650. I would love to try a Vapcell 21700.